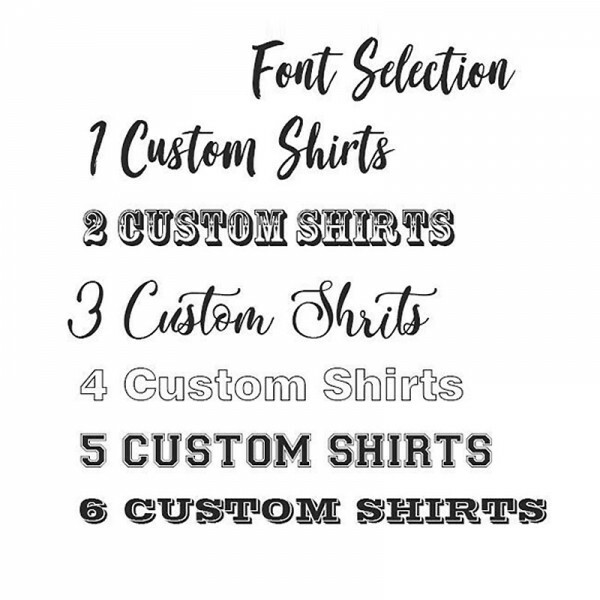 Personalized shirts custom shirts for women personalized T shirts print T shirts design custom shirt printing. 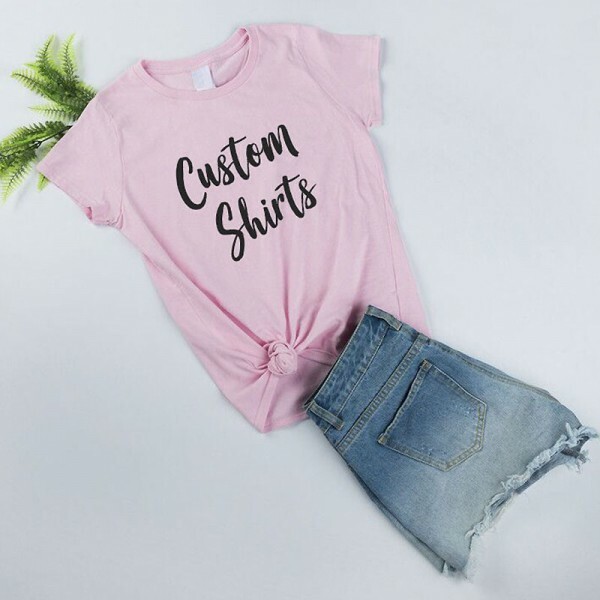 • Available in shirts and tank tops, both are in multiple colors. 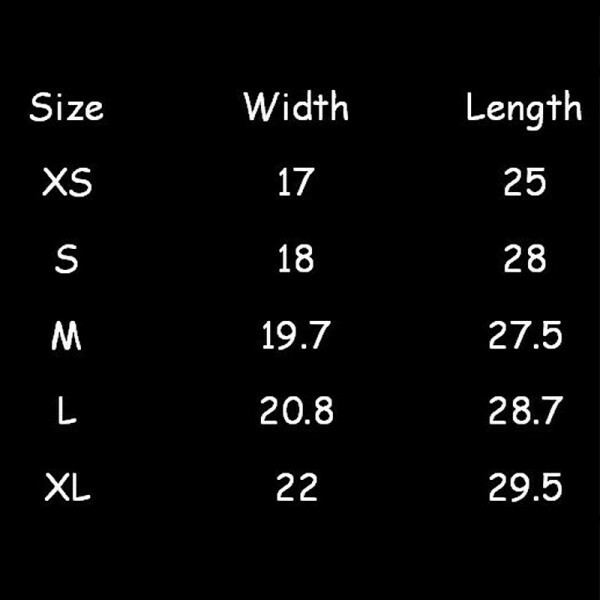 • Tank tops are semi-fitted so they're not too loose. 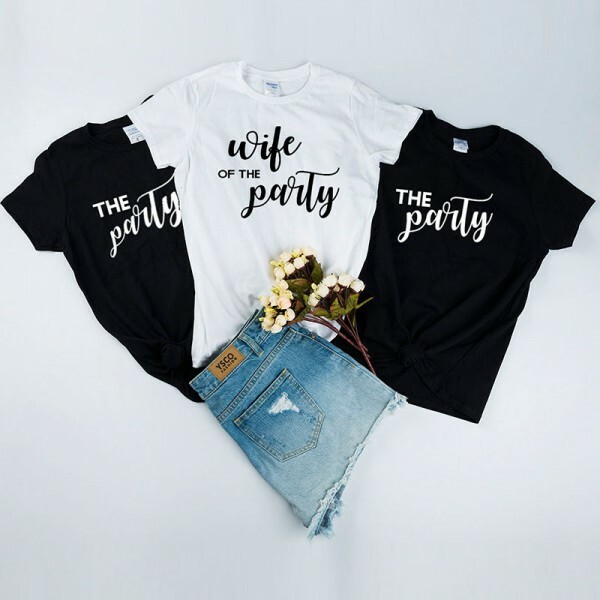 • Personalized with any bridal party title in different fonts (As shown in Picture 4). • If you want golden or silver text, please include that in the NOTES section of checkout. Question about Personalized Print T-shirt is Successfully Submitted.